Discover the fabulous undersea world off the shores of Paradise Island and Nassau in the Bahamas on an exhilarating Scuba Diving Adventure. 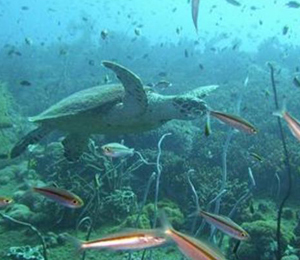 Fantastic coral gardens brimming with marine species await you just a few miles from port. Join our professional PADI-licensed dive crew on a voyage aboard a custom dive vessel to some of the best dive sites in the Caribbean. Our boats depart from locations convenient to your accommodations on Paradise Island or in Nassau. 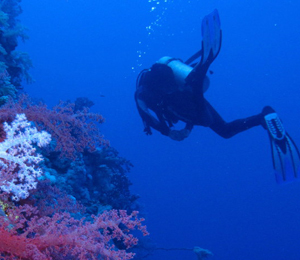 In addition to utilizing modern dive vessels, our operators provide clients with painstakingly maintained Scuba Diving gear. 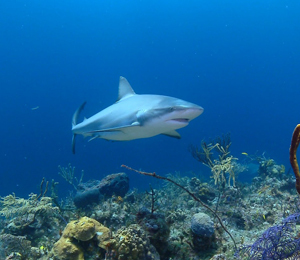 We are entirely committed to giving divers the ultimate Bahamian scuba diving experience, emphasizing both safety and fun on our excursions. 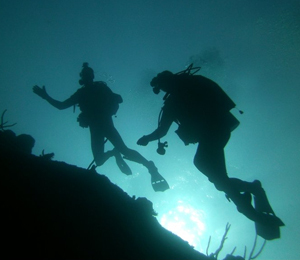 No matter what your level diving proficiency from rookie to veteran diver, we can lead you on an exciting dive trip. Even individuals without certification can dive in one day on our Nassau Resort Diving Course. 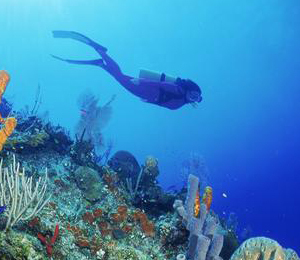 Venture from Nassau or Paradise Island to explore some extraordinary dive spots, including undersea walls, astounding reef habitats, enigmatic blue holes, and shipwrecks and plane wrecks bustling with aquatic life. 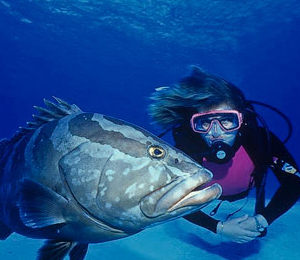 The scuba dive tour professionals of Bahama Divers will guide you to the prime dive spots in the area. Experience the undersea wonders off the shores off Nassau in the Bahamas on Stuart Cove's two tank morning scuba diving expedition. This exhilarating excursion visits two excellent dive spots, including a dive at a fantastic submerged wall then a trip to either a wreck or coral garden. A quick boat trip from the port of Nassau on New Providence Island, you'll discover the most splendid undersea environments on Earth. Stuart Cove's Two-tank Afternoon Dive is an excellent opportunity to witness the amazing underwater environs off the shores of the Bahamas. 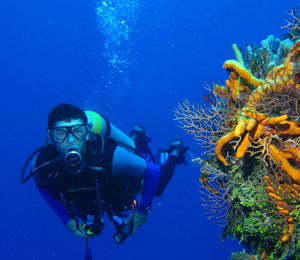 If you are a scuba diving fanatic, you do not want to miss the opportunity to dive all day with the experienced dive crew of Stuart Cove. 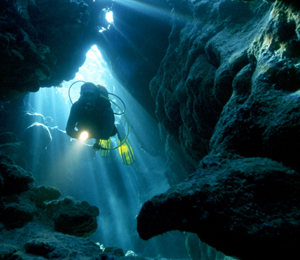 You can witness an amazing undersea wall, explore a mysterious wreck site and discover a breathtaking coral garden off the coast of Nassau or Paradise Island in the Bahamas.